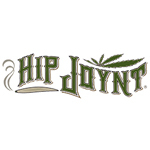 Offering HIPAA Compliant Medical Marijuana Certifications, Physician Screenings, Affordable Acupuncture, Massage, Naturopath & Nutritionist Counsel, Mediation and Meditation as well as Workshops, Retreats, and Spontaneous Community Events. Please send us a message or call us toll free: 855-697-6424! Our offices are welcoming with friendly professionals who will make your application and examination process stress free. 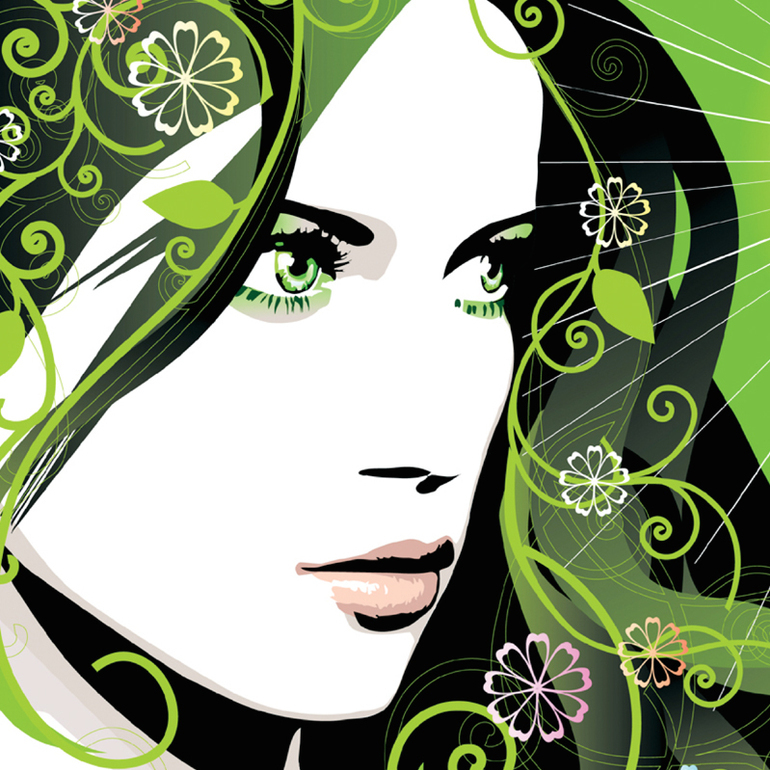 Green Goddess Collective is a Los Angeles Pre-ICO & PROP D compliant patients’ group organized under the California Non-Profit Mutual Benefit Code, providing safe and reasonable access to medicine for qualified patients in accordance with California Health & Safety Code 11362.5 Prop 215 & SB420. 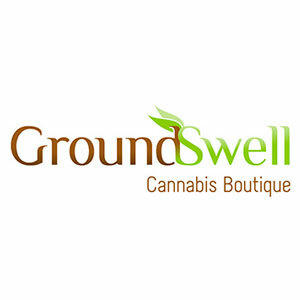 Inviting spaces, caring people and exclusive products – the moment you walk into GroundSwell Cannabis Boutique, you’ll know the difference. Located in the beautiful Bluebird District on historic Colfax Avenue, GroundSwell is just minutes from Downtown Denver, Capitol Hill, and Cherry Creek.